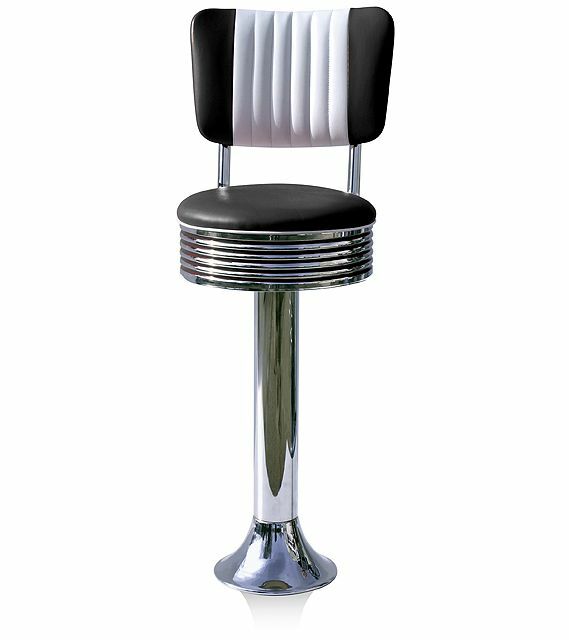 This barstool from the fifties is available in no less than eight different colors. 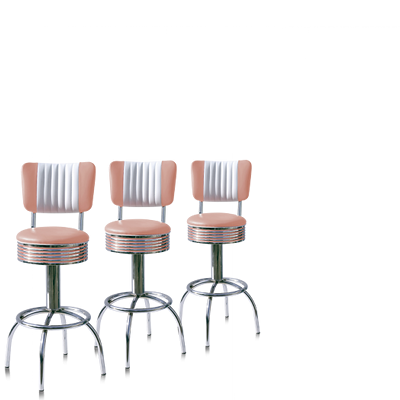 The BS-27CB barstool offer a seating comfort which is far beyond average. 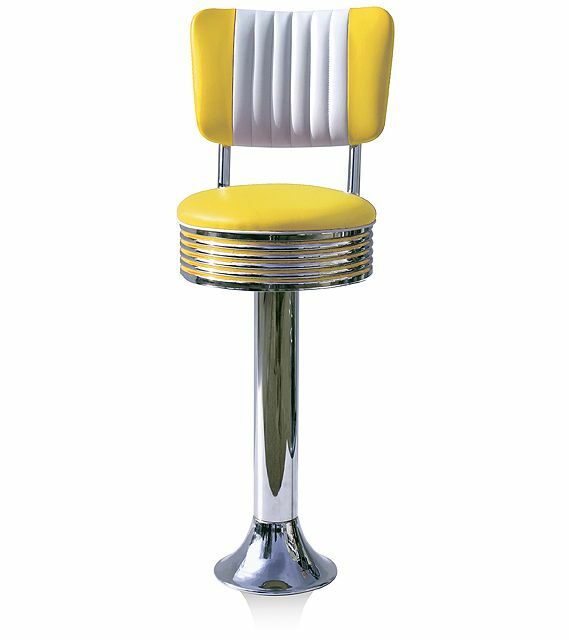 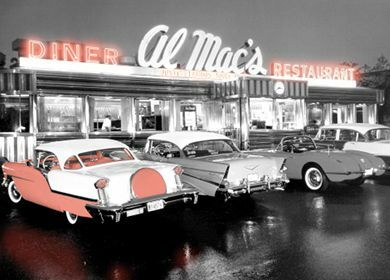 The bright colors and stylish design have a strong vintage character and completely brings your guests back to the fifties.